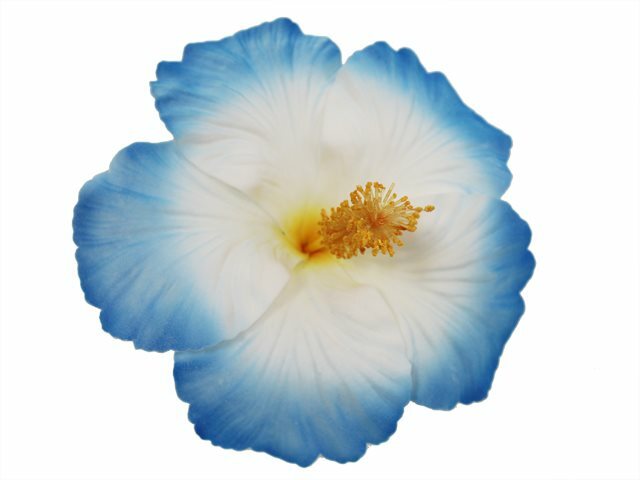 Purchased Item: Blue Jumbo Hibiscus Hair Clip 6.5"
This hibiscus is beautiful! The photo doesn’t do it justice. Now I need one in every color! Love this color, clip is hard to place in hair to have it facing outward, but it's workable.